Bhakti Fest is the country’s premiere yoga and music festival held each September in the magical Joshua Tree, CA. The festival includes 4 days of live music, kirtan on two stages, yoga classes, workshops, breathwork, vegetarian food, and community. 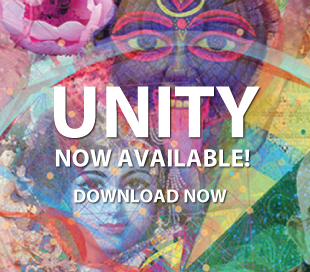 Artists and teachers at Bhakti Fest include Sean Johnson & The Wild Lotus Band, Deepak Chopra, Krishna Das, Jai Uttal, MC Yogi, Donna DeLory, David Newman, Girish, Shiva Rea, Janet Stone, Seane Corn, Bryan Kest, Sianna Sherman & many more. 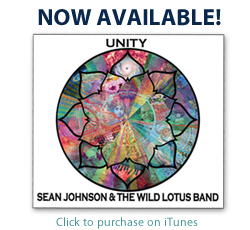 Receive a special artist-issue discounted $250 ticket here and join Sean Johnson And The Wild Lotus Band along with many other inspiring artists and yoga teachers at this year’s festival. Why are these tickets special? 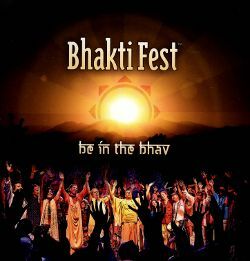 They help Bhakti Fest stay sustainable and funds go straight to supporting the band’s expenses and participation in the festival. Purchase tickets here.